A. The basis upon which happiness is built and priorities of relationship. B. If you do not have a right relationship with God, it is impossible to think you can relate properly to others. Husbands, love your wives, even as Christ also loved the Church, and gave himself for it: (Ephesians 5:25-33 ). Real love seeks to meet all the needs of another person. ( 1 Corinthians 13:1-13) for a definition of real love. B. Romantic actions are not an abandonment of your manliness. Open the car door, pull out her chair at dinner, hold her hand and help make the beds, rinse out the tub when you’re finished, the list is endless. C. Your sons are learning from you how to treat their wives. One day they will treat their wives the same way you treat their mother. A. Love is more than provision for material things. Don’t miss your children’s childhood; there is no second chance at childhood. B. When discipline is required, do it in love, (Colossians 3:21). Don’t beat them up out of anger. A. “. . . to do justly . . . walk uprightly. . .” “Integrity” has become almost a forgotten word. The highest elected office in our land is tainted with the smell of corruption and a liar. B. We are called to rise above that and be men of integrity. C. It should permeate every area of our lives. In the workplace; an honest day’s toil, in the home; fulfilled promises, in personal business; prompt payment of obligations, in other relationships; commitment to fulfill my commitments. A. The image of a father nowadays is not always a good one. Over half the children in America grow up without a father in the home. Often abandoned by their father or the father is maligned. B. Sexual abuse by the father is on the rise. Then, we tell children that God is their Heavenly Father! C. Small wonder that they are afraid of Him. God help us! 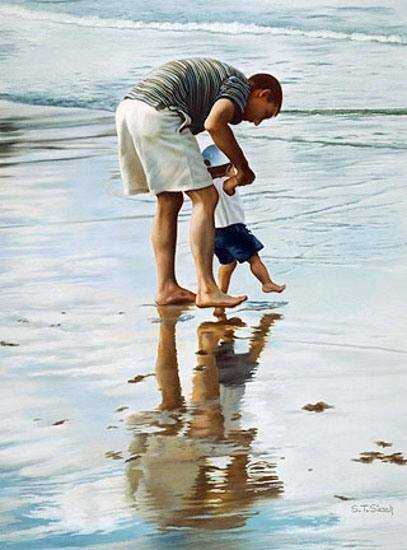 Dad, you are shaping your child’s concept of his/her Heavenly Father. They see him as you. The Word of God is challenging you to be a godly father today! Will you be a godly father to your children? We have best example of the father our Heavenly God who loves us so much who gave one and Only Son for us on the Cross, John 3:16 tells us. His Death gives us life but not just a life but eternal life. that is an amazing story of Father’s Lord . MY PRAYER FOR TODAY AND TOMOROW AND ………PRAISE THE LORD FOR ANSWER ! Lord we know You are coming back soon. You know the burden in my heart for my family and friends (and their children and mine). You know how much my heart breaks for those who are lost. Lord please hear our cries for them. Speak to their hearts. turn them away from sin and away from the lures of the devil who is trying to confuse them and deceive them. The people of this generation don’t believe that You could be returning very soon, but all it would take would be for them to read Your word for themselves and we know Your word will open their spiritual eyes and ears and understanding for The Truth. Lord please impress upon their hearts a need to know You, impress upon their hearts to read Your Holy Word, show them how much You love them by placing them in your care, for Lord you know without You, they haven’t got a prayer. Give them a hope and a future. Take away all feelings of unworthiness that they may be feeling. Fill their hearts with Your joy. Lead them to Your heart, Lord!!! Please Answer our prayers ASAP and bring them to true repentance and Salvation in Jesus name Amen. HAPPY MOTHERS’ DAY ! 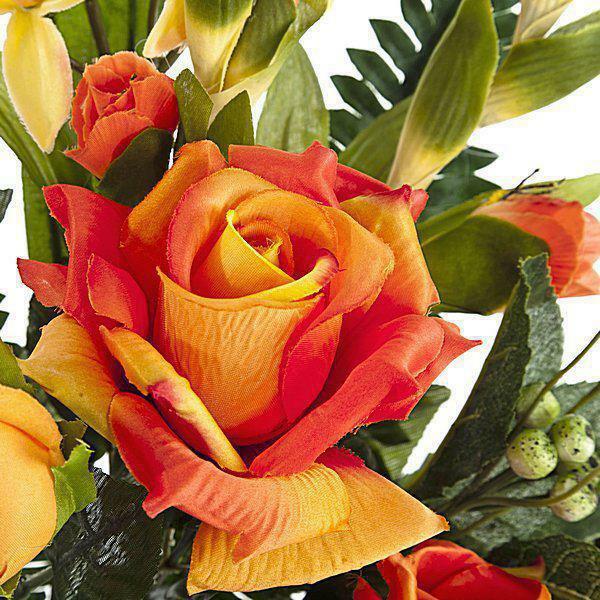 !The Elect Lady- has faith in God’s truth, and genuine love. Honoring Fathers .HAPPY FATHER’S DAY ! Have a fabulous day! Dear women, do you have a godly man in your life? Love him today by showing him appreciation and respect. In a Christian home, these elements are fundamental to a strong foundation. And when hard times roll, remember to give him sweet grace as he (like you) is a work in progress. So wives, if you husband is looking for some good reading this morning feel free to share the above links with him and praise him if he is trying to do these things. And lastly, if you would like a FREE Father’s Day Gift for your favorite dad, click HERE. Father’s Day will be here in a blink of an eye and around the Fuentes household, we are busily preparing to have everyone over. I am really excited about what I got my husband–it is something he has been wanting since his childhood. He has no idea he is getting it and I can’t wait to surprise him! 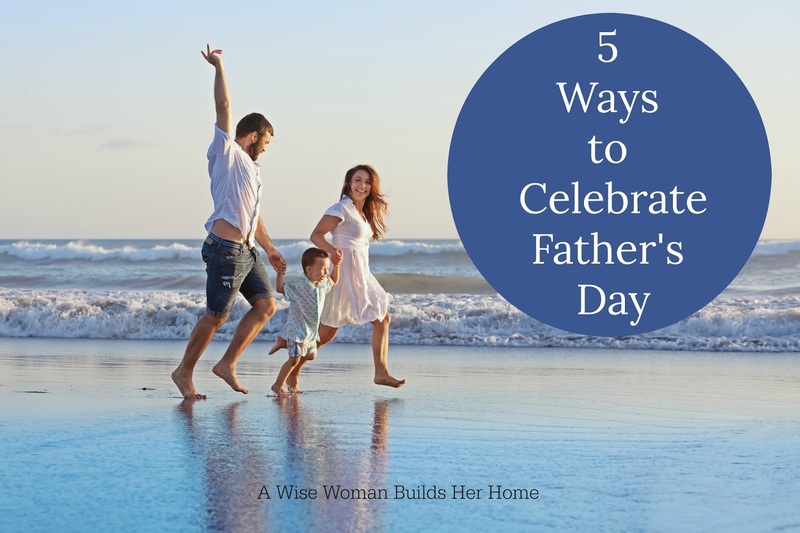 I thought I would share some inspirational quotes that you could share with your husband or father to encourage them on their special day. Dad’s do so many great things that go missed day to day so it is nice when we get a chance to honor them and thank them for all they do. Or any other thing he loves to do going out, or if he likes staying home make him his favorite meal and cuddle up under a blanket and watch some Netflix. If you man is an outdoorsman go hiking, camping, boating, sports game, or whatever his favorite thing might be! Make it as simple as a cookout or fancier. If you invite several people you can even honor more dads at once. One year we did this and had a cake that said “HONORING FATHERHOOD” on it and took a group picture with all the dads. The kids read short poems about fatherhood and make a collage of pictures with dad and even grandpa. Grandpa gave a teary eyed, heart-felt speech afterwards and there wasn’t a dry eye in the house when he was done. Sometimes Dads work themselves to the bone and don’t really get time to rest. Give him some time to read, kick up his feet, watch his favorite movie/show, or take a long needed nap. When he wakes up pour him a nice big glass of iced tea and give him a back rub! If he is a family man be sure to invite his family over so they can share in the fun. Have some games and dessert and enjoy the day. Feel free to also print the quotes out and stick them into your Father’s Day card! If you haven’t gotten him a gift yet check out Amazon , they have a Father’s Day Gift Store that is helpful! *Get FREE two-day shipping with Amazon Prime–sign up for a free trial. 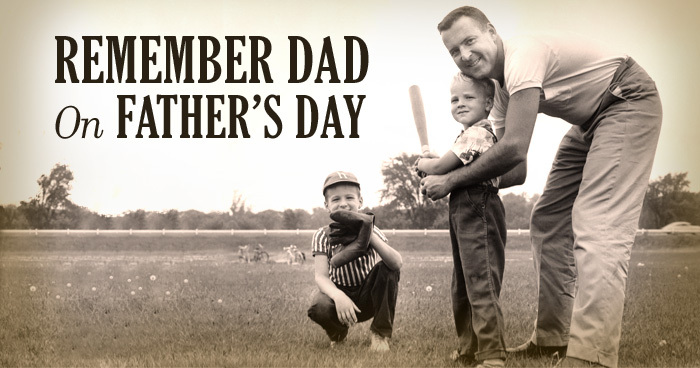 Have a Happy Father’s Day and don’t forget to honor the special men in your life!